The European Commission pushed back plans to end individual member states' veto power on the introduction of a proposed tax on digital revenues by five years to 2025. In a non-binding proposal on wider tax reform, the Commission recommendeddEU states end the practice that requires the backing of all members to approve EU tax rules, contrary to other fields where decisions are made by a majority. 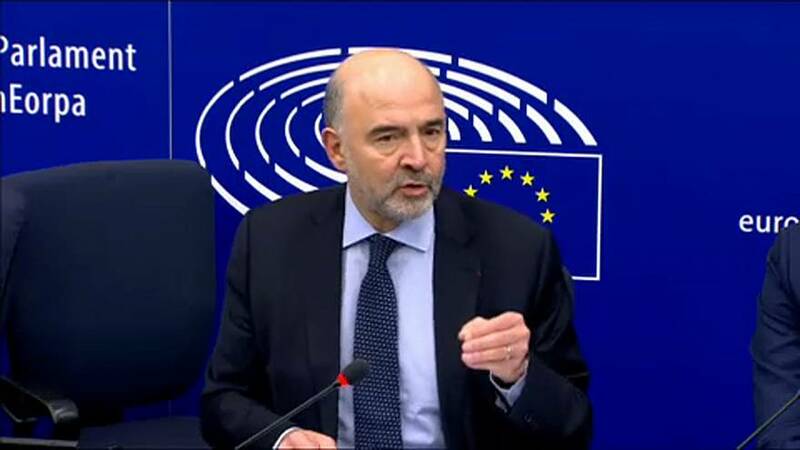 EU Economic and Financial Affairs Commissioner Pierre Moscovici said that unanimous decisions don't protect the national sovereignty of members states, going after an argument often used by critics. There should be a frank discussion about this, as member states keep losing billions of tax dollars because of decisions not taken, he said. The lack of agreement on an EU financial transactions tax, first rolled out in 2011, has also cut the bloc’s tax revenues by 57 billion euros a year, according to official figures. France is among the member states pushing for this reform but other smaller states (Cyprus, Malta, Baltic and Nordic states) are resisting. Fiscal issues remain a bastion of unanimous decisions in Europe at a time, when decisions taken by a qualified majority have become the norm elsewhere in the EU, Moscovici said. And domains like the cooperation between law enforcement authorities or justice departments are not less complicated than fiscal matters. The veto power has blocked many key tax reforms, including on energy issues, where the EU still allows subsidies to diesel.